The Smithsonian’s National Museum of Natural History opened a new exhibition in May, 2018, Outbreak, Epidemics in a Connected World. ​The focus is on human health as it relates to the health of the environment, wildlife, domestic animals and the infectious diseases that are shared across the human and animal spectrum. In this sense, ​Outbreak​ examines the central role human activities play in driving more and more epidemics that spillover from vectors and wildlife to humans. The ecology of infectious diseases, such as HIV, Zika and Ebola, places humans in a central position driving the epidemics in a world that is so connected that an outbreak anywhere is now a threat everywhere. From urban to exurban to rural, no part of the Washington DC area is shielded from potential outbreaks of serious consequences. In fact, communities have been dealing with prevention and response of infectious diseases for many years. HIV, Tuberculosis, West Nile and Lyme disease affect the region’s residents and invasive ticks and mosquitoes and yet unknown viruses threaten to unleash diseases our communities have not seen before, and are not prepared to prevent. The exhibition frames the social, economic and ecological issues associated with epidemics and through a digital and printable version, ​Outbreak DIY, ​it is possible to deliver the educational information and personal stories included in the exhibition to virtually any venue anywhere in the world. ​Outbreak DIY ​is a series of 16 panels available in five UN official and working languages--Arabic, Chinese (traditional and simple), English and Spanish. ​Outbreak DIY​ also has a template for organizations to create and customize their own information like highlighting community activists and role models, or providing resources, whatever is relevant to the health of a community. 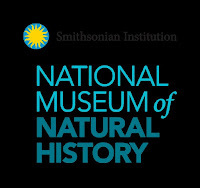 In addition to the onsite exhibition at NMNH and ​Outbreak DIY, ​NMNH offers a variety of opportunities for groups and individuals to participate in free programs for families, youths, adults and school groups that span a variety of subjects in science, nature and world cultures through film, lectures, readings, performances and activities. Students can also apply for internships and fellowships for deeper learning experiences. 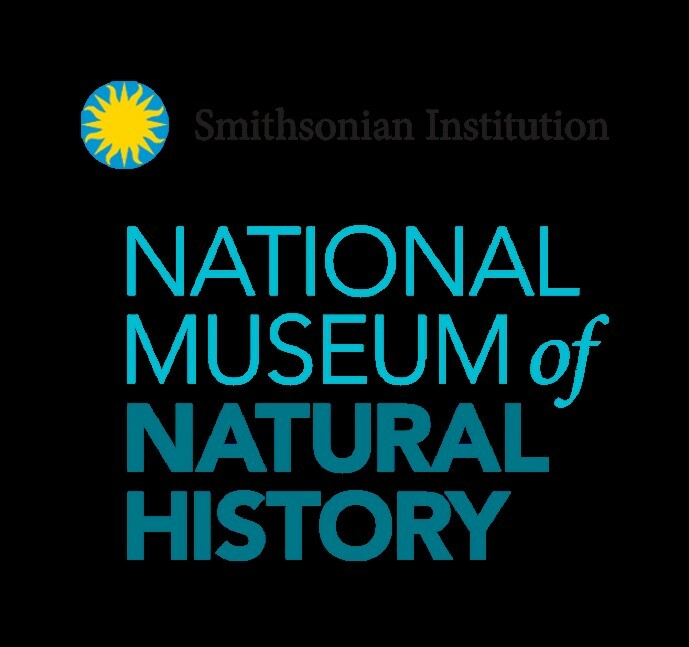 Behind the scenes the museum is an international hub of activity in research, exhibits, education and outreach and through this position NMNH would like to share resources and expertise with local Latino communities in the DC metropolitan area. The timeframe for the scope of work is from March 2019 through February 2020 with the possibility for a one-year extension. The Latino Community Organizer will be responsible for supporting a high-level goal, which is to strengthen relationships between NMNH and Latino communities across the DC metropolitan area. The Organizer will act as a liaison facilitating close working relationships to accomplish a number of objectives, including 1) facilitating the creation and installation of ​Outbreak DIY ​exhibits at public venues, 2) recruiting museum internships for students, 3) promoting NMNH programs to the Latino community, 4) assisting NMNH staff on developing and implementing programs that are bilingual and culturally appropriate, both for ​Outbreak ​and school, youth, family, and adult programs. Working with NMNH staff and coordinating with community leaders, the Organizer will assist organizations serving Latino interests to install at least two ​Outbreak DIY ​exhibitions in 2019. The organizer will also recruit a pool of qualified candidates to fill two paid student internships positions in support of ​Outbreak DIY​. Ideally the candidate is a DC-area resident, is bilingual, and has a background in science and/or public health. Other important qualifications include being an active organizer in their community, an excellent communicator, highly organized and a resourceful problem solver. The Museum invites anyone interested in this position to submit a proposal and any questions to Robert Costello at ​costellor@si.edu​ no later than Friday, March 1, 2019. The proposal should not exceed $55,00.00. Include the following in the proposal: 1.Cover letter; 2.Resume; 3.Salary; 4.Availability.